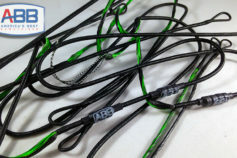 ABB Platinum Series Custom Crossbow Strings Free Shipping! 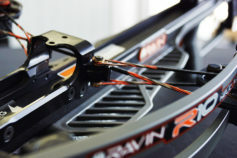 Why Platinum Series Crossbow Strings? 1 Year Hassle Free Warranty Against Creep and Serving Separation. 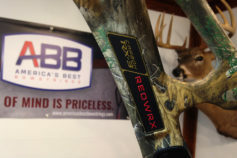 Custom Made With the Highest Performing BCY Fibers. 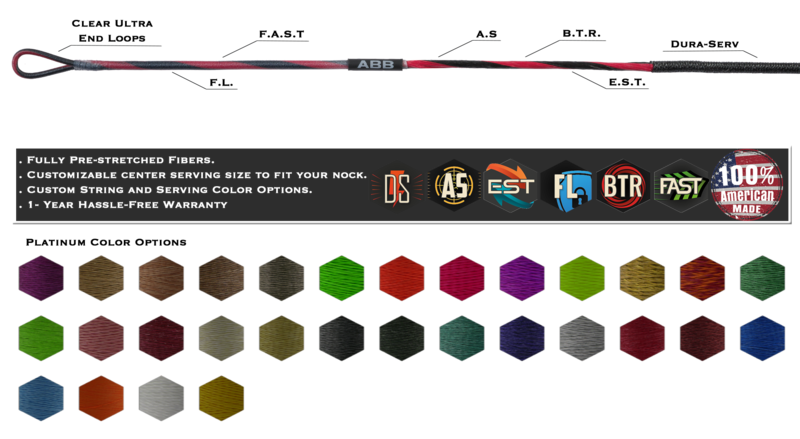 Halo End Servings for More Durability.